The only think I’m interested in on the poster is the Knights of Ren. I’m sure they’ll waste whatever potential they have to be cool characters though. Cool poster. The purple outfit chick looks interesting. Rey seems to have gone back to her old look a bit? Not a fan. 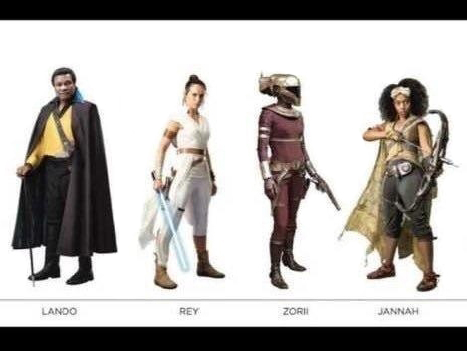 Really like her TLJ evolution better. Was hoping they would improve upon that. Rey seems to have gone back to her old look a bit? Not a fan. Yeah, bleh. Pathetic. Rey’s Jedi outfit was one of the best things in The Last Jedi, in all honesty. I mean for god's sake, she repaired a lightsaber with electrical TAPE??? 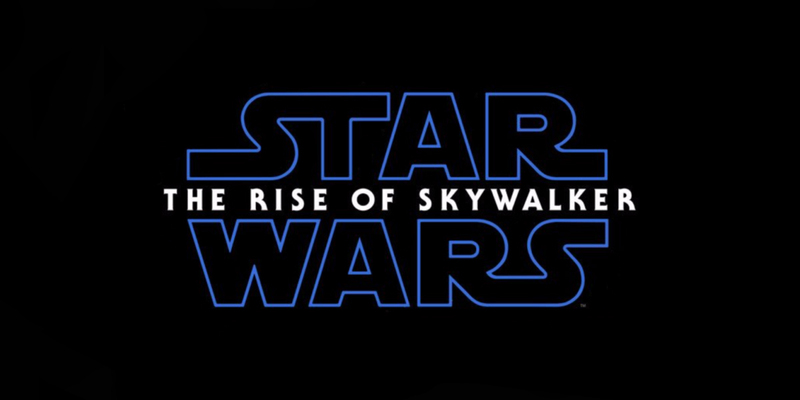 I noticed it looks like they’re keeping the lightsaber’s pointed tip like in the prequels and also in The Last Jedi. Unless that detail is just for the poster, I’d wonder why they’d keep that continuity when Force Awakens had the classic rounded tip. Explains why some stuff looks dodgy, like the fake way C-3PO is holding the bowcaster. It was a boring poster anyway, reminds me of TLJ. I really didn't like any of the marketing or posters for Last Jedi. The whole red/white high contrast theme became old fast. Tal Shiar does not approve. the fact that it is blurry as fauk. Knock off Clone Troopers are real I guess. They still can't sell the troopers from the first two films.